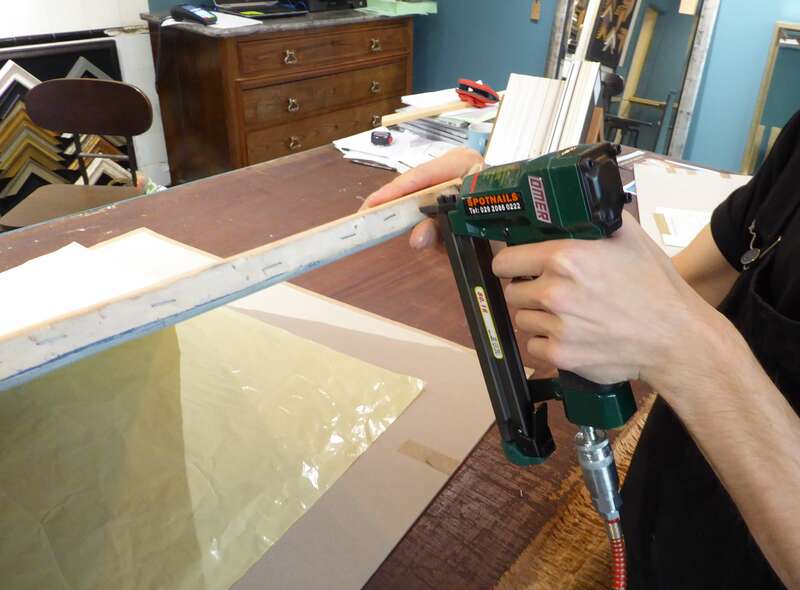 Preservation of your art is at the heart of our approach to conservation framing. By using the best modern conservation grade materials, we will help you choose a framing solution which is right for you and your artworks. We always ensure that the aesthetic and conservation choices you make are informed. Together we can then design and create a frame that will look after your art, photographs, and memorabilia for generations to come. 3D items, including Ceramics, guitars, shells, fossils, can all be framed successfully and make a really interesting focal point to your room. 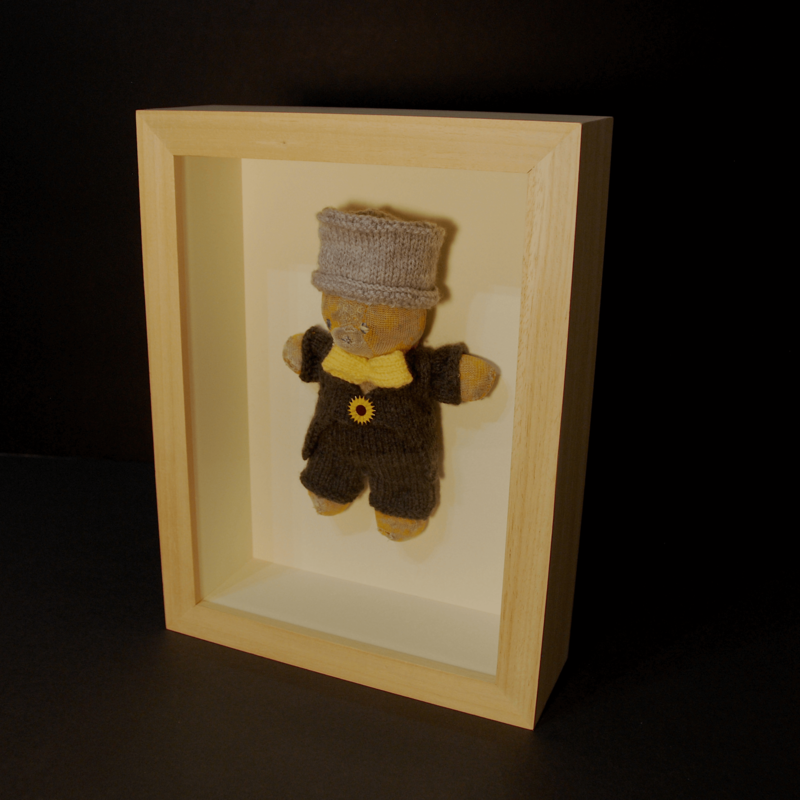 We have made this type of framing a specialty and have framed a wide variety of objects. We will take the time to discuss options and consider difficulties so that we can create a full picture of what the finished item would look like. When building the frame we take care to construct every aspect with long lasting quality and conservation issues in mind. Objects usually look best with anti-reflective glass because it encourages the viewer to try and reach out and touch the item while protecting the object from dust. We will develop an individual framing solution for every situation. Come and challenge us to see what we can do for you. Canvas stretching is key to the perfect presentation of oil and acrylic works of art on canvas. Your canvas would be stretched over a wooden frame like a drum skin and attached using staples before framing. It can be a time consuming process with unique challenges to every artwork but the result can transform the viewing experience of your art. Afterwards it can then be presented in the most appropriate frame for the work, which might be a bespoke modern tray frame, a hand finished or painted frame or an antique period frame. We frame all sorts of works on paper from limited edition prints, etchings, and watercolours to posters, stamps, and cards. 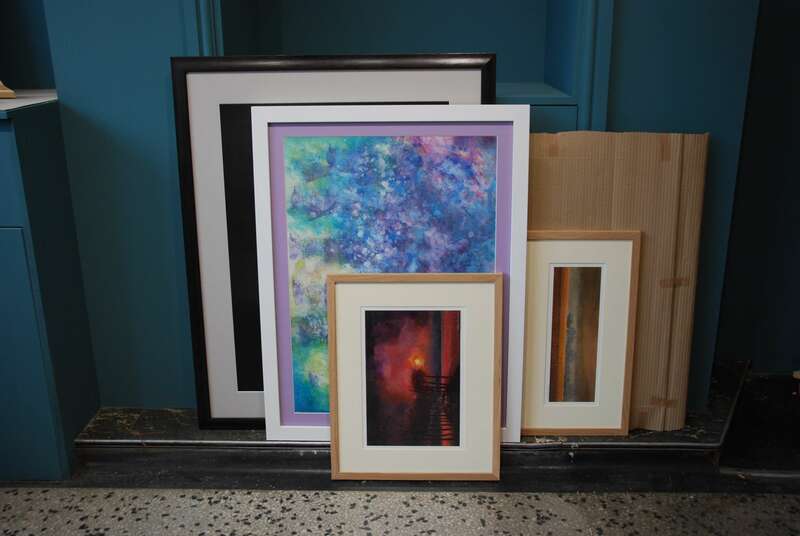 We always make sure that we advise on the best conservation approach possible and construct each frame to give your artwork the best protection so that you can enjoy your picture well into the future. We only use acid free card and tapes with your art and will always ensure the artwork is protected from the back and not touching the glass. Furthermore, we will advise on the best glass for your picture from glazing which reduces the harm done by UV light to glass that can improve the visual experience with anti-reflective properties. Cross-stitch, tapestries, needlework, shirts, scarves and other textiles have very particular ways in which they need to be framed for them to be preserved in the best way for lasting enjoyment. For tapestries and cross-stitches, in particular, we always recommend lace stretching over acid free card. 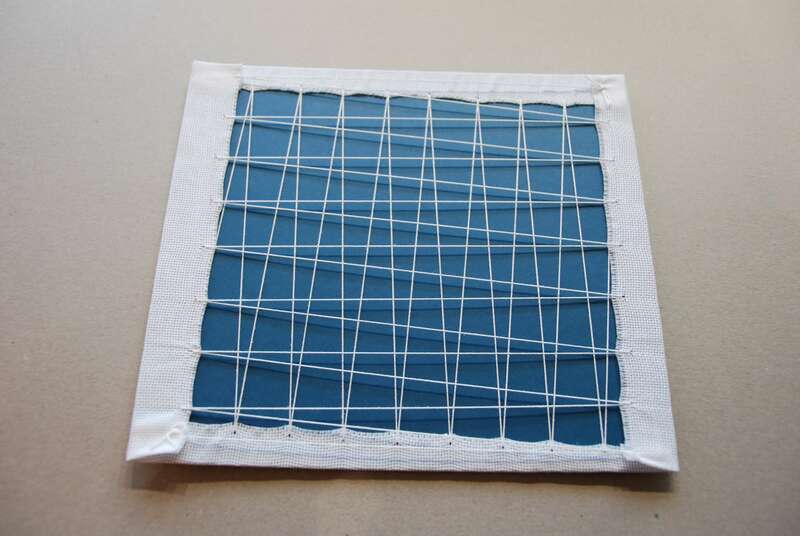 This flattens the textile and allows the image to keep shape in the frame while preventing any damage from alternative methods that use materials such as tape and glue. The stretched textiles can then be displayed in numerous ways to fit your artwork and your tastes. However some textiles, such as Indian cloths, cannot be stretched. In these circumstances we recommend tagging the fabric to board allowing the textile to flow and retain its natural qualities. We would also always recommend glazing with either our 99% UV glass or our 70% UV anti-reflective glass to reduce fading and enhance the visual experience. 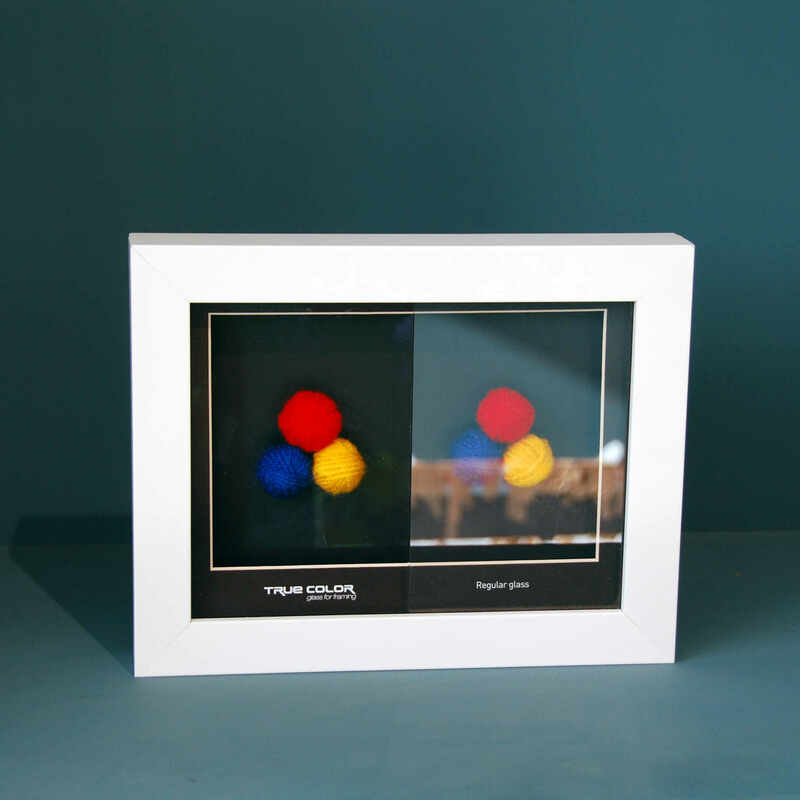 Framing Memorabilia, such as medals, boxing gloves, football shirts, records, wedding mementoes, and shells to name a few, comes with all sorts of challenges because every idea and item is individual and different. We have made this form of framing one of our specialties and relish every challenge you offer us. 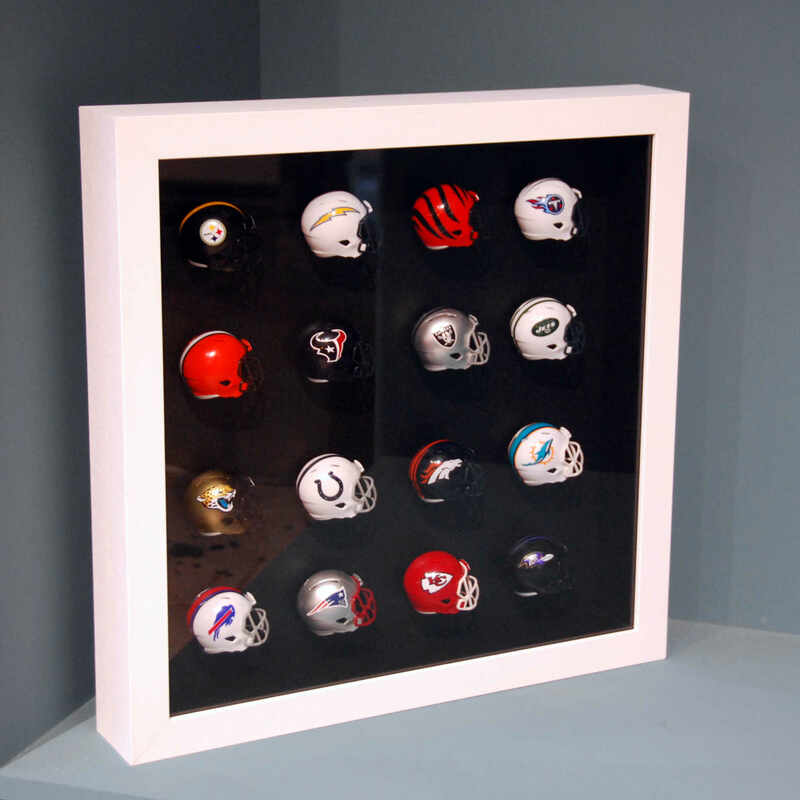 We will spend time to listen to your thoughts and discuss possibilities before creating a frame to suit with all the necessary elements to conserve the memorabilia for the future. This form of art more than any other is about memories and we make sure through acid free card, acid free tape, archival glue, and the correct glazing that we enable viewing pleasure for many years. 99% UV protection and Anti-Reflective glass – this glass combines clarity with the best protection from fading for your art. Glass of this grade is similar to glazing used in museums and is recommended for original works of art on paper. Anti-reflective 70% UV protection glass – this glass provides the best clarity, but at the expense of some UV protection. This glass is particularly recommended for pictures that are very matt or have a high gloss, although it looks good on any artwork. If there is a concern that the picture can fade we need to consider where the picture is being hung and how much light will be cast on it throughout each day. 99% UV protection glass – this glass provides the greatest level of protection against UV light, but it does look like standard glass with reflections. We would recommend this for all works on paper, textiles, and memorabilia because it provides the best conservation preserving your art well into the future. Glazing is inherently complicated. Please come into the shop with your artwork and we can discuss the options that would work best for you and your art.